is when one sperm is microinjected into an egg for fertilisation. Perth Fertility Specialist Dr Hunter explains ICSI treatment. 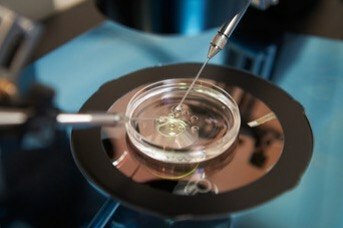 What's the difference between IVF and ICSI treatment? 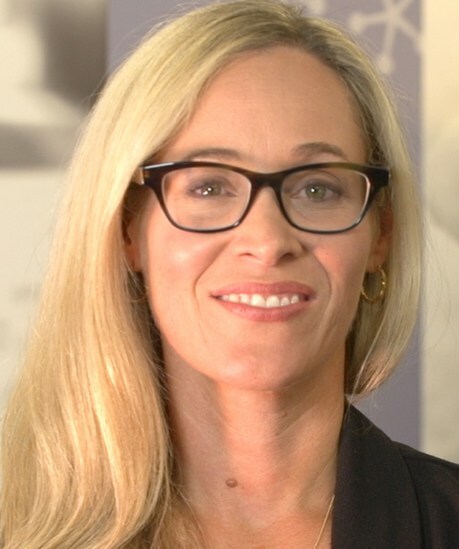 Perth Fertility Specialist Dr Hunter explains in this short video. If your infertility is related to low sperm count or motility, or there are other limitations to the fertilisation process such as sperm antibodies or previous failure to fertilise through IVF, your fertility specialist might recommend ICSI as a treatment. In IVF each egg is surrounded by approximately 100,000 sperm, and fertilisation happens according to ‘survival of the fittest’. ICSI treatment, however, is where a single ideal-looking motile sperm is selected and injected into the egg under microscopic guidance. Following this, fertilisation and embryo development occur. Once the egg has been fertilised, the resulting embryo is left to develop in an incubator over the next week before being transferred back to your womb. How is the best sperm chosen for ICSI? Sperm selection for ICSI is crucial as the healthiest sperm cells tend to be a particular shape and size, that is, particularly an oval head and a long tail which they use to push themselves along as they swim. We next have to consider the motility of the sperm – sperm cell motility is its ability to move around and penetrate an egg. Abnormalities such as tails which are curly or doubled up aren’t sufficient enough when it comes to swimming. In the case of ICSI, a small amount of washed and prepared sperm is placed in a thick, viscous material that slows the sperm down so that they can be selected according to their shape and motility. The most “normal” looking and vigorous sperm is selected and then immobilised by squashing their tails with a glass injection needle. One of these sperms are captured into the needle tail-first, they are ready to be injected. Are there any risks with the ICSI treatment? 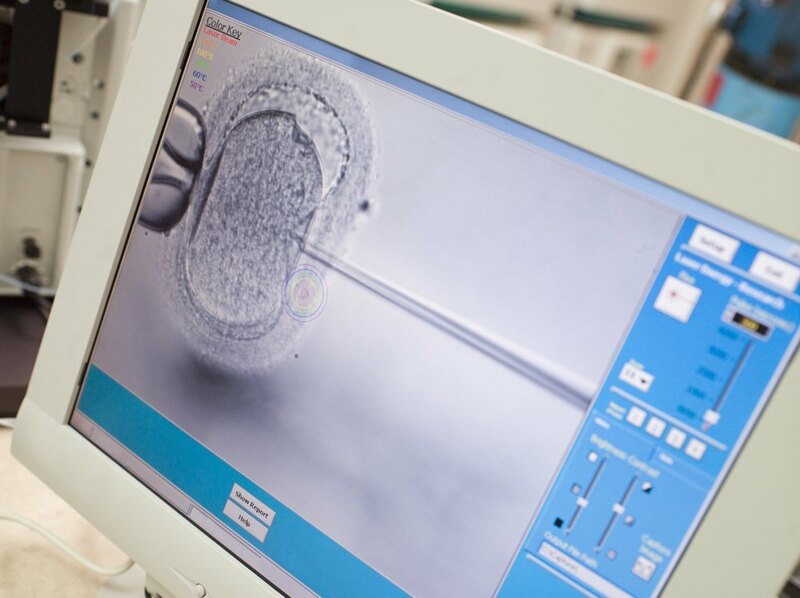 As ICSI is a more intrusive procedure and requires more careful handling than standard IVF process, there is a small chance – less than two percent – that the egg may be damaged during the procedure, which would result in a non-viable egg. IVF treatment is a process where eggs are removed from your ovaries and mixed with sperm in a laboratory culture dish. In this process, fertilisation happens naturally.